Welcome to Men's Ministries International! MMI serves Christ and His church by discipling men for evangelism and service. Men are mobilized to evangelize and serve in their homes, churches and neighborhoods. In addition to resourcing men in their local and conference roles, MMI sponsors international ministries. We are here to serve you. Our mission and purpose is to disciple men for evangelism and service through fellowship or service projects. 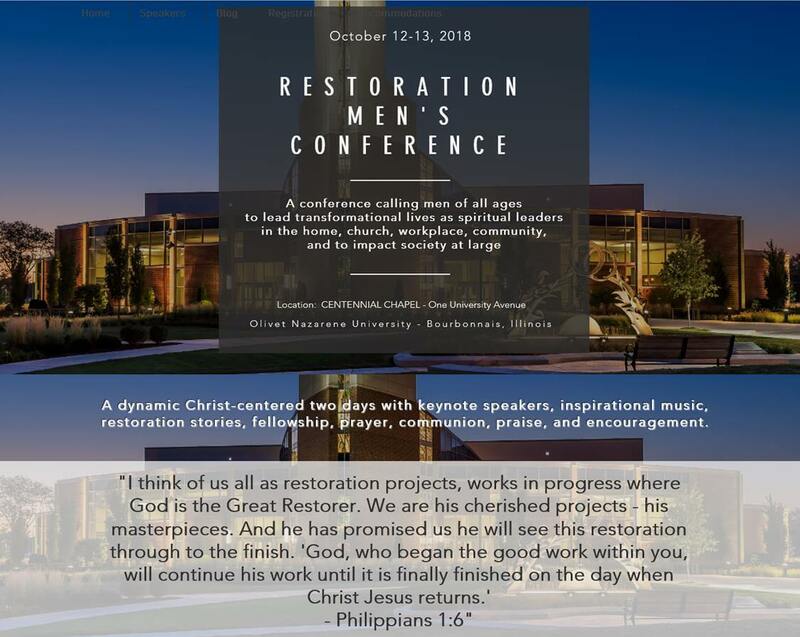 Men's Ministries International is a sponsor of Restoration Men's Conference, October 12 & 13. Click here for more information or to register.